Ardel Engineering & Manufacturing is ISO 9001:2008 certified, ISO 13485 compliant, ITAR Registered, and we have a Federal Firearms License (FFL). This has helped us establish a broad base serving the commercial sector. We create a wide range of products for varied businesses. Companies look to Ardel's Aluminum, Steel, and plastics machining processes to create parts for electronics, transportation, security, recreation, maintenance, and telecommunications. 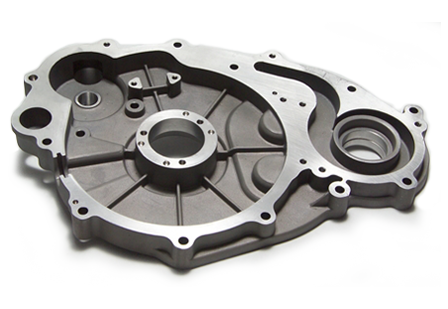 Ardel does a significant amount of work in the area of original equipment manufacturing (OEM). Some of our larger clients include Honeywell, Westinghouse, and Mathews. 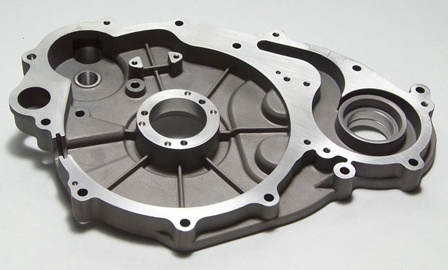 For our commercial customers, much of the work Ardel Engineering & Manufacturing does involves machining aluminum castings, aluminum forgings, aluminum extrusions, steel, and plastics. Our expertise in the commercial sector lies in our ability to create diverse part sizes. Basically, if you can pick it up, Ardel can make it. The machining shops of Ardel also have the capability to turn out products in a wide range of volumes, from a single prototype, to just a few pieces, to tens of thousands of parts. Regardless of the size or the volume, Ardel guarantees that the product will turn out exactly to your specifications. Our CNC mills perform precise drilling and turning functions, in whatever material is needed. Where required, we even carry a federal firearms license, so you can feel guaranteed of the greatest level of safety and security with your product. Ardel is known and respected for turning out single commercial assemblies. We can take care of every step of the process, and offer complete shipping from the customer's demand. Many individual projects involve casting, turning, machining, and assembly; Ardel Engineering & Manufacturing is equipped to handle all of those steps, with the most precise machinery and the highest level of expertise and integrity. Contact Ardel Engineering & Manufacturing today to see how we can help you with your next project.